I just got back to NYC after a week of rehearsals and recording for my second CD as a leader. 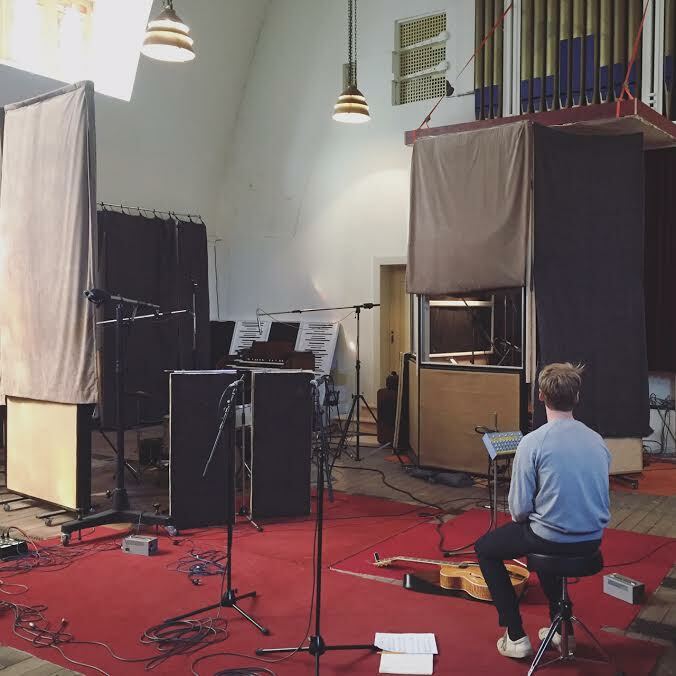 We recorded at studio 150 in Amsterdam, situated in a former church, with great engineer Joeri Saal. It was surely an intense week but I’m anxious to get the result out there and curious to hear your response. The CD is due for release in January next year!